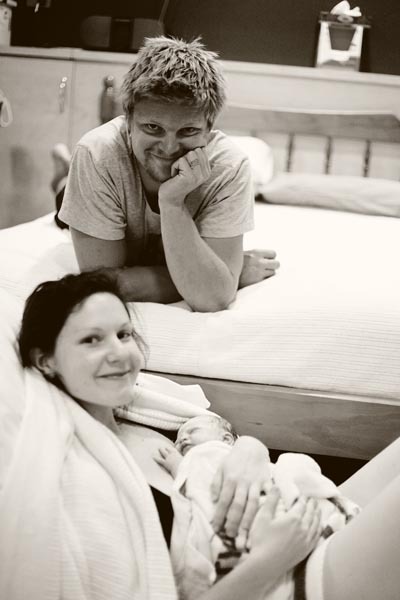 ​Do you support natural childbirth and want to join with similar parents’ groups in Brisbane or Queensland? Friends of the Birth Centre Qld (FBC) was established in 1995 by families who were grateful to receive birth centre care at the Royal Brisbane and Women’s Hospital. If you think a birth centre model of care should be available to all women then join our morning teas or ‘like’ our Facebook page to connect with like-minded families. Friends of the Birth Centre communities are now established across Queensland in the Gold Coast, Toowoomba, Mackay and Townsville. If you believe all parents deserve free access to continuity of care then join our vibrant community of mums, dads and families who champion natural childbirth and natural parenting. Yet this model of care is under supplied in Australian maternity services. Friends of the Birth Centre formed to address this shortage on multiple levels. ​WE BELIEVE BIRTH IS A NORMAL, NATURAL AND SAFE PROCESS, AND THAT BIRTH WITH A KNOWN MIDWIFE IN A COMFORTABLE SETTING OFFERS THE BEST OUTCOMES FOR MOTHER, BABY AND FAMILY.